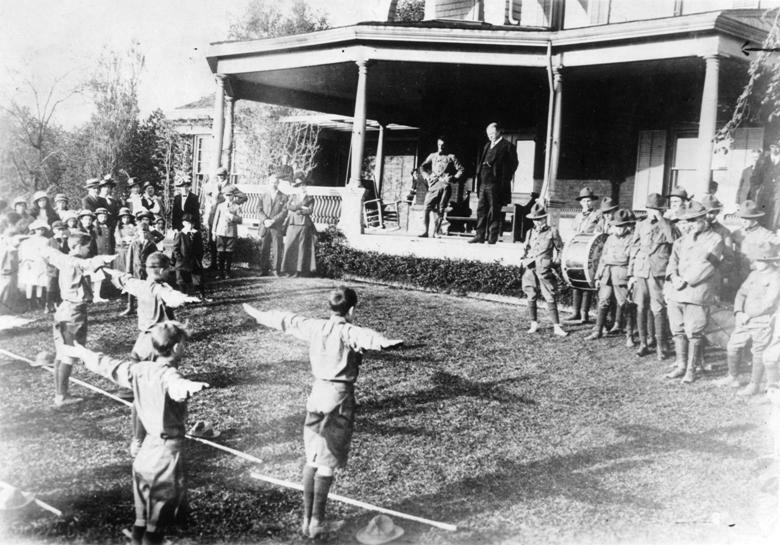 Teddy Roosevelt was made “Chief Citizen Scout” by the Boy Scouts when it was founded in 1910. In this program, Teddy shares his story about overcoming obstacles and taking on challenges to become a recognized leader – skills taught and encouraged through Boy Scouting. The fact that the President was one of them engages scouts to think about what they have within themselves and the great country they represent. The typical program runs for 45 minutes with 15-30 minutes of question and answer.